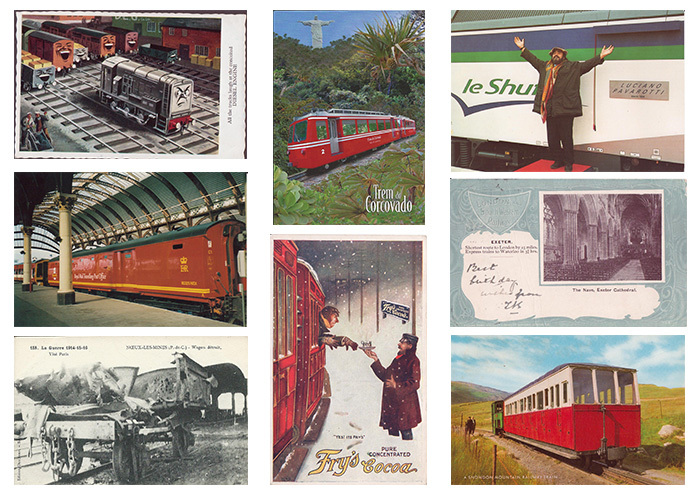 The circle is an informal group of individuals with an interest in collecting railway related postcards. Until March 2014 Tony Harden compiled and circulated a quarterly magazine for members. We have now moved on into the electronic age with this website. The aim of this website is very similar to that satisfied by the magazine, in assisting members with various aspects associated with collecting railway related postcards such as providing information on relevent events, helping identify postcards and providing a platform for members's sales. The website is starting from a blank and will take a considerable time to be fully populated with all the possible information available. In the first instance you can help by joining or renewing your membership for 2017. The membership fee is £10 and the money will be used to cover the costs of the website's operation and development. Members will have the opportunity to have their sales lists uploaded and questions published. Now is a good time to subscribe and get your sales lists or questions published.